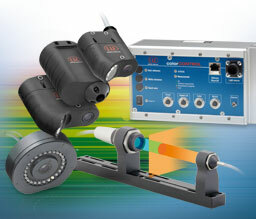 Optical micrometers in the product group optoCONTROL are based on various measuring principles. 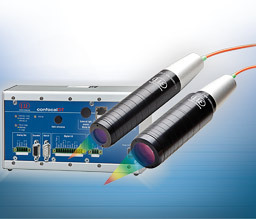 Apart from the CCD camera technique using laser or LED light, the principle of light quantity measurement is used. The micrometers consist of a light source and a receiver or a CCD camera. The light source produces a parallel continuous light curtain which is lined up with the receiver. If an object interrupts the light curtain, this shadow or darkening is detected at the receiver unit. 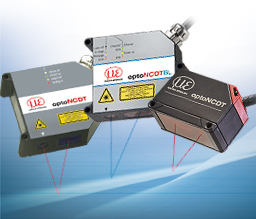 The Series optoCONTROL 1200 here acquires the incident quantity of light, whereas the Series 1202, 2500 and 2600 measure the exact shadow via a CCD array. In this way dimensional quantities such as diameter, gap, position and also segment can be acquired. 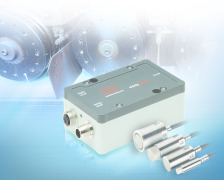 These units use state of the art high speed CCD cameras with solid state technology which eliminates the measurement errors caused by the traditional scanning laser micrometer. 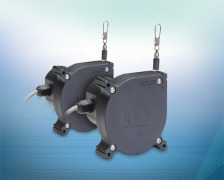 Both eddy-current sensors as well as inductive switches and displacement sensors have been used for many years, each having their respective advantages when it comes to measuring position and displacement of objects in harsh environments. 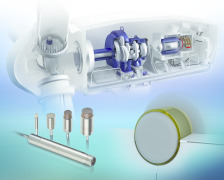 However, recent advances in eddy-current sensor design, integration and packaging, as well as overall cost reduction, have made these sensors a much more attractive option. 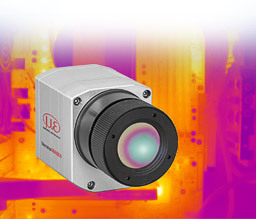 This is especially true where high linearity, high-speed measurements and high resolution are critical requirements. 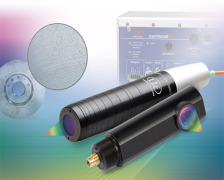 Confocal chromatic measuring systems are increasingly used for fast distance and thickness measurements. 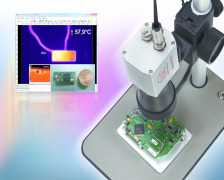 Different sensor and controller models open versatile fields of application, e.g. in the semiconductor industry, glass industry, medical engineering and plastics production. 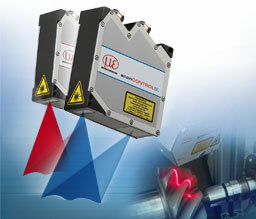 The unique optical confocalDT measurement system from Micro-Epsilon is based on the optical measuring principle, which specifically takes advantage of the so-called chromatic aberration of light. This refers to the different refraction of light in relation to its wavelengths. It measures distances by means of wavelength (spectrometry). In plastics processing where thermal processes play a particularly important role, temperature is the crucial measurement parameter. 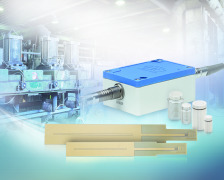 Only precise temperature control ensures high, consistent product quality. 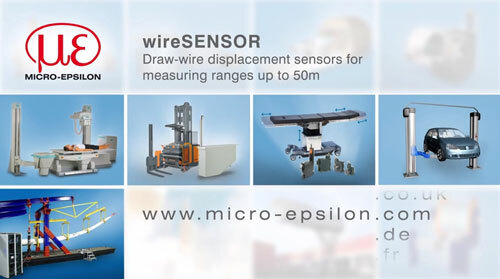 Micro-Epsilon provides suitable measurement technology from a single source for almost any material or polymer. 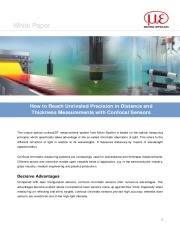 Sensors that measure the distance to an object have many application areas in the manufacturing industry and in quality control. The requirements for the measurement system differ substantially depending on the respective application. The distance to be measured, the speed, the accuracy required and the type and surface of the object are just a few of the numerous factors that determine the choice of sensor. 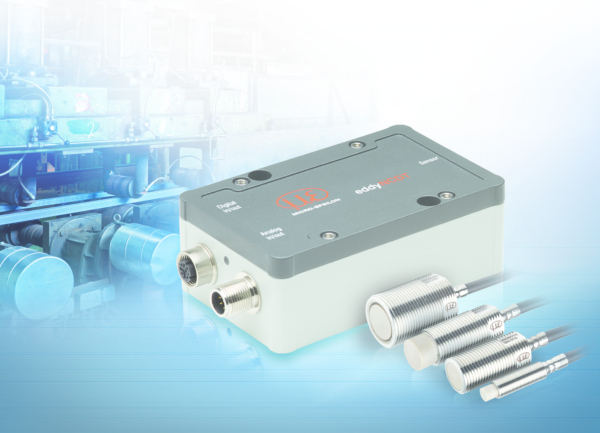 Sensors based on an optical measurement principle have the advantage of being neither subject to effects of electromagnetic interference fields, nor to the effects of wear. 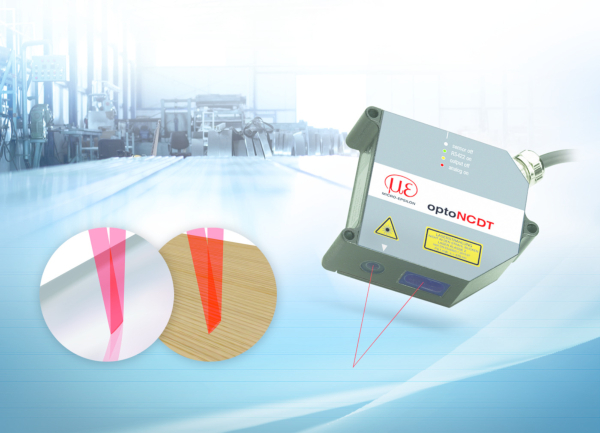 In addition, optical measurement principles enable very high resolution, accuracy and repeatability using a true non-contact technology. 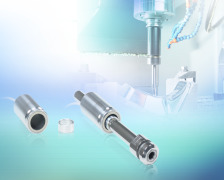 Conventional capacitive sensors are known from simple tasks e.g. 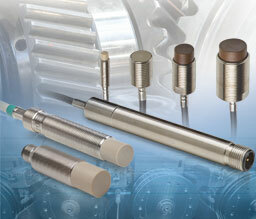 as proximity sensor or for fill level measurements. 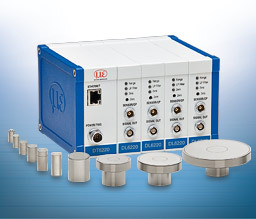 With corresponding design and evaluation electronics, these sensors can also be used for high precision displacement and position measurements, achieving resolutions well below one nanometer. 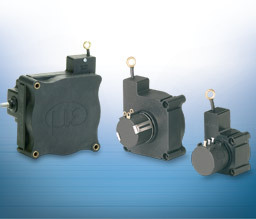 Capacitive displacement sensors are typically used in applications where fast displacement changes have to be acquired, where no forces can be exerted on the measurement object, where highly sensitive surfaces do not allow any contact, or where a long service life of the sensor is required. 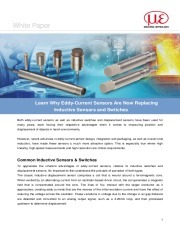 Capacitive displacement sensors from Micro-Epsilon have proven themselves in various industries and measurement tasks. 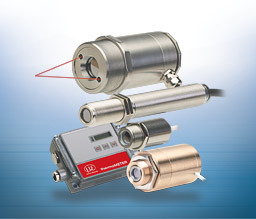 Laser displacement sensors are often used for measuring distance, movement and dimensions. If the measured values from two sensors are evaluated together, the thickness of an object can be determined from this. However, in order to achieve a precise statement of the target thickness from the combined signals of two sensors, there are a number of factors that need to be taken into account.